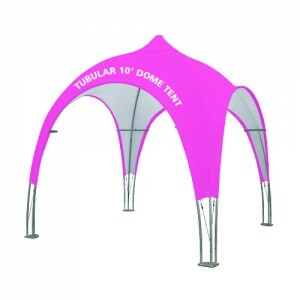 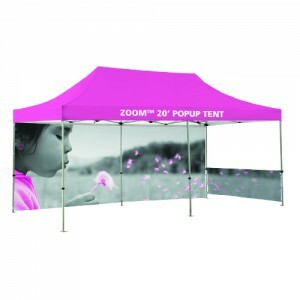 Unique-Expo Event Tents are one of the preferred methods of marketing at festivals and concerts. 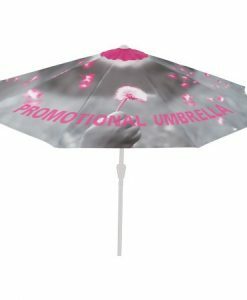 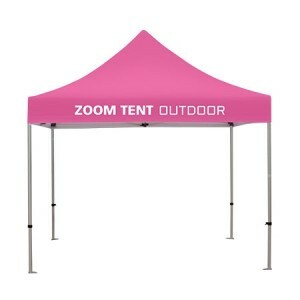 All of our tents can be branded to fit your company or event image and have several custom options. 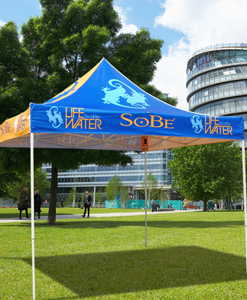 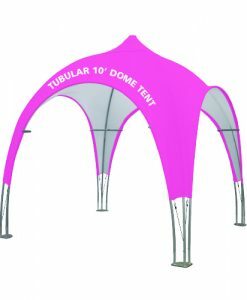 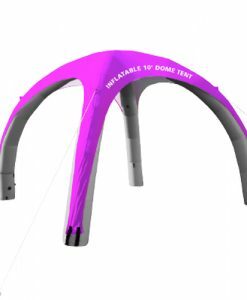 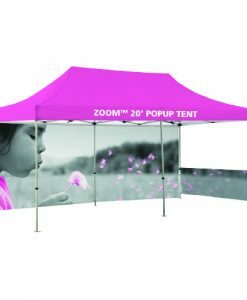 The featured Pop-Up Tents can be compacted and folded into a convenient rolling carry bag – ideal for use at multiple events! 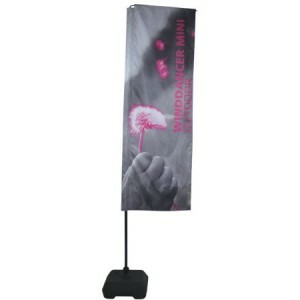 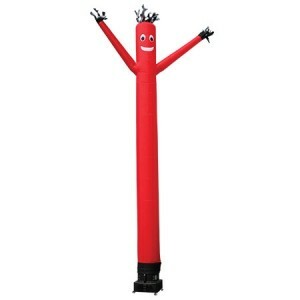 Custom printed Event Flags are an effective form of outdoor advertising. 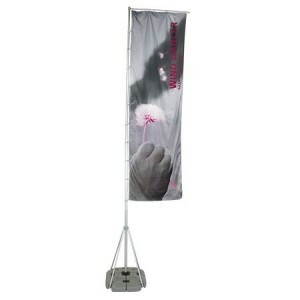 These flags are often used outside retail stores, restaurants, car dealerships, and supermarkets. 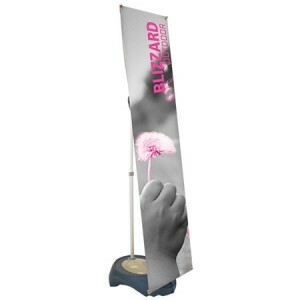 Select from several styles of custom printed event flag displays to complete your branding! 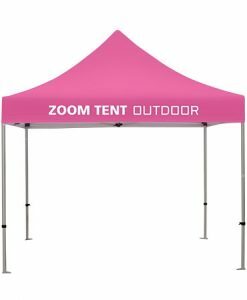 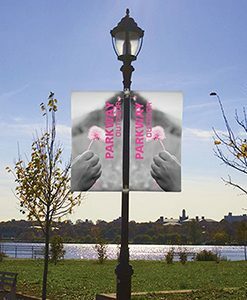 Unique Outdoor Banners are great for outdoor sporting events and arenas, concerts, festivals, or to draw attention to any storefront. 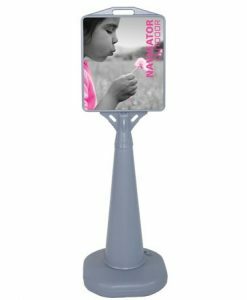 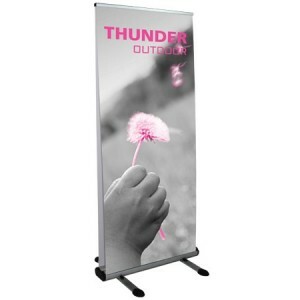 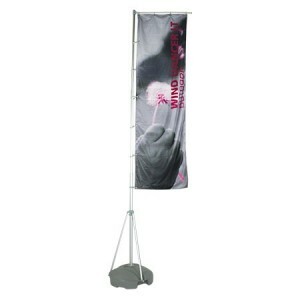 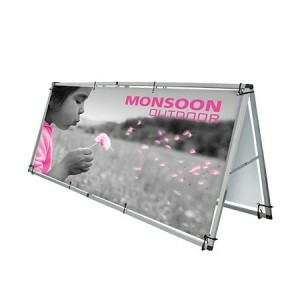 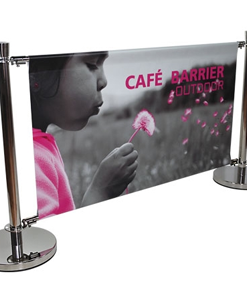 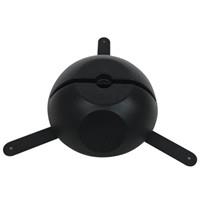 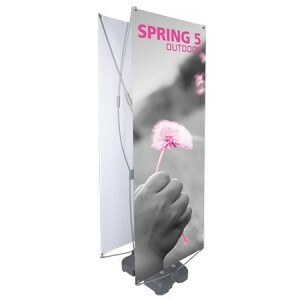 Outside display products are strong, solid, stable, wind-resistant, and durable. 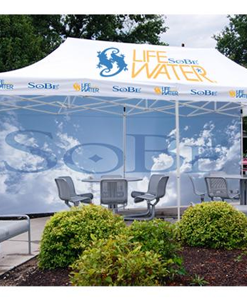 Graphics are long lasting and can endure exposure to outdoor elements.